So you’ve decided to finally visit the capital of England, London, and your thinking about some of the districts and regions that you’d like to see whilst your staying there or perhaps looking at property prices. 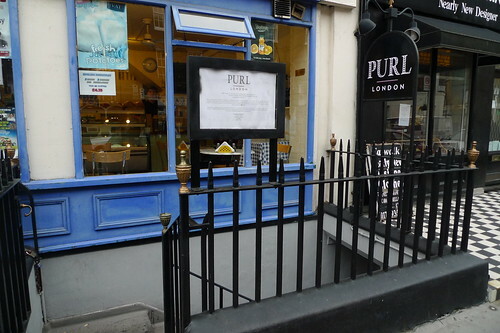 One of the regions you should certainly go to is Marylebone in central London. With lots of stunning views and great shops to visit, Marylebone is fast becoming a tourist favourite. However, you can steal a march on the other tourists by checking out this article with some of the highlights already noted for you! Here are 3 places you should take a look at whilst in the area. This great bar is extremely popular which means you might have to wait slightly bit longer for your drinks; however, it’ll be worth the wait. The cocktails and drinks served are impressive and delicious and I’m fairly certain that’ll you’ll be having more than one! The background music is calm and really sets the mood with some really nice jazz to keep the atmosphere buzzing. This bar really is a great place to visit for a few drinks during the day or in the evening. 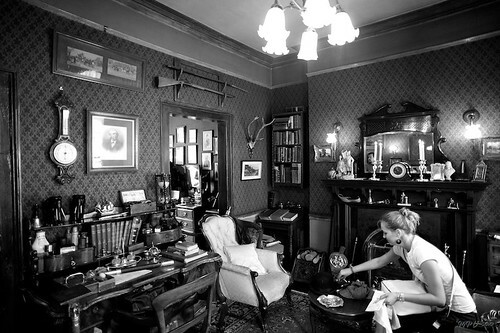 This unique museum captures everything that is Sherlock Holmes and has created a unique experience. The museum is littered with murder weapons and even some wax works that recreate scenes from the Sherlock Holmes stories. Just remember that this isn’t a “real museum” as Sherlock Homes is a fictitious story, however, some people still mistake it for being a true story! It’s a great place to visit and really captures the time period in which Sherlock Holmes was set in. This park is one of the most popular in London and it’s easy to see why. The beautiful greenery and idyllic gardens are great to walk through on a nice day, if you’re fortunate to have one whilst in London! Attractions in the park include an open-air theatre and various food festivals that take place at certain times in the year. Check online to find out when these festivals are on so you can decide if you want to plan your holiday around it. 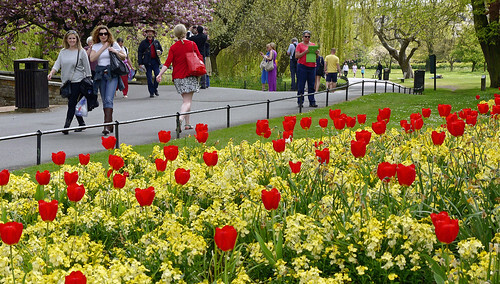 Whenever you visit though, make sure you take a nice walk around Regents Park. This barely scratches the service on what’s on offer in this amazing region of London. Make sure you do at least one of the activities on this list and why not see what else is on offer because believe me, you won’t be disappointed.